Young Fathers aren’t weird, the world is just boring. The Edinburgh trio (with guests) have many down-the-line indie milestones and mainstream platitudes (Mercury, Danny Boyle, Best Band in World!!) attached, yet still remain resolutely ethereal and uncompromising. This is despite their vague pawings to sound more – *boaks* – conventional this time around within their third album-proper, Cocoa Sugar. A band as likely to slap you in the face* as they are to sing you to sleep, they remain genuinely difficult to pin down. This is meant as the highest compliment; when you frequently have the misfortune to be conspicuously unique, it’s more than easy to be consistently misread, misunderstood and be placed in the too difficult box by the baiting public and gutter press. Seemingly unbridled by any sort of expectation or convention other than to sound good and be proddin’ your noggin in the right ways, and with a wryness and sark that I’m sure could double as surliness and aloofness, the trio make fusion pop as sharp and as caustic as you like. Like all the best bands, they sound like everything at once. This album properly knocks it out the park for a band who haven’t really put a foot wrong yet. Cocoa Sugar is sharper, more lucid and generally less …bogged down than 2016’s still-mostly-great post-Mercury rebound White Men are Black Men Too. As always, it’s a physical experience; visceral grunts, shrieks, exclamations, flailing to the heavens; naked emotion as well as walloping catharsis encompass Cocoa Sugar. Stuff like ‘Wow‘, ‘Border Girl‘ and ‘Fee Fi‘ are angry parties; others are the best *ballads* they’ve released so far. This is typified none better in the outstanding ‘Lord‘. First released last year, it’s maybe the actual best Young Fathers song. With a clean, conventional piano line, gospel and boy-band verses giving way to brutal dark noise, redemption and emotional exorcism, it’s as good an introduction as you could have into the contrast of these boyos and their contrary world. ‘Tremolo‘ is also a fairly startling, beautiful highlight; its intial, queasy church-organ-having-a-nervous-breakdown undercurrent interweaves through to the rush of the pretty and warming gospel peak – literally as the lyric of the song goes, tremolo our bums. 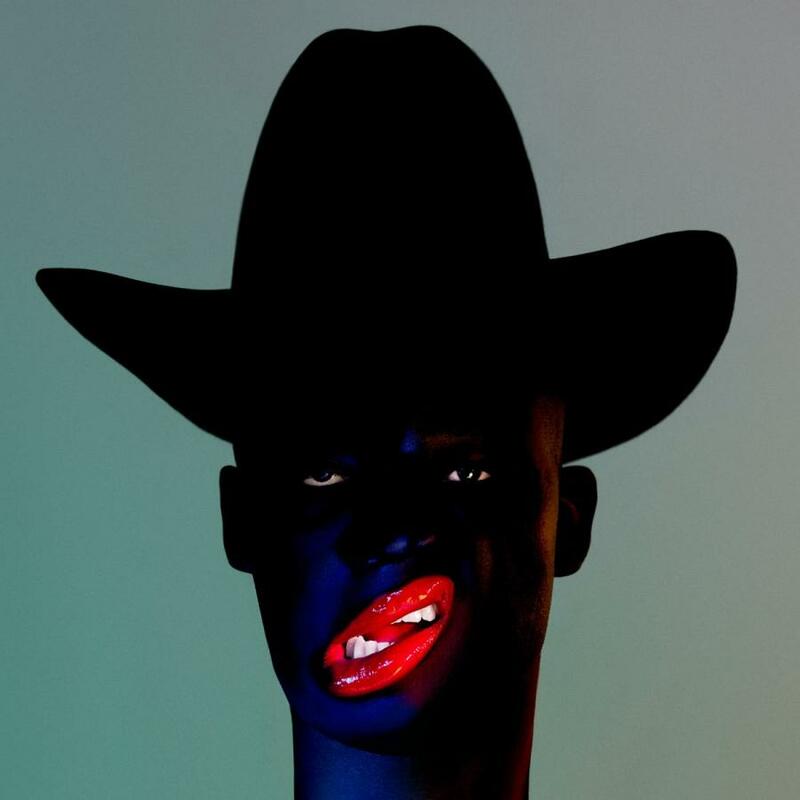 ‘In My View‘ is also an absolute doosher of a lead song; complete with the resplendent video of the guys posing for a natty portrait, lying in pools of blood and swishing daggers around, it’s a brilliant showcase of the passionate thrills Young Fathers provide. Cocoa Sugar is out now on Ninja Tune.